SW6000 Conference Management Software provides configuration, control, management, and customization of conferences and meetings. SW6000 Conference Management Software provides configuration, control, management, and customization of conferences and meetings. Includes extensive voting control, full language support, and agenda configuration with linked documents and web links. Management of participant profiles including name, title, role, permissions, etc. Meeting and Agenda Management: Create meetings with multi-level agendas, set meeting modes / options, and configure an extensive range of reports on meeting details. 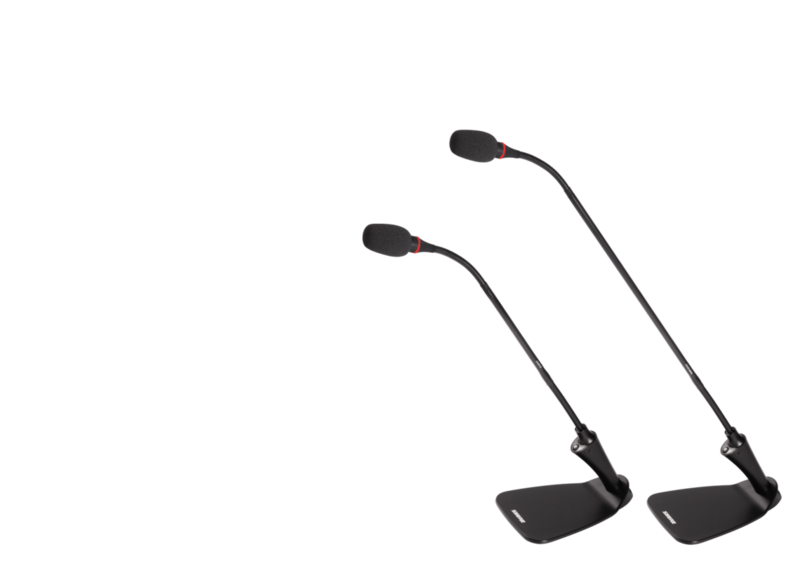 Speaking Management: Control conference microphones, speech time, name handling as well as mimic/synoptic diagrams of the room. Participant Information and Roles: Create and maintain detailed information on participants and their roles/permissions, login procedures (ID card, PIN, etc. ), messaging functions, and multi-language support. Controls and Interfaces: Setup interpretation parameters, connection to multiple rooms, import/export of agenda and participant information, as well as configuration of DCS6000 system components and third party applications. Applications used by the Administrator, Chairman or Delegates: Includes one license each for CAA Conference Administrator Application and CUA Conference User Application.